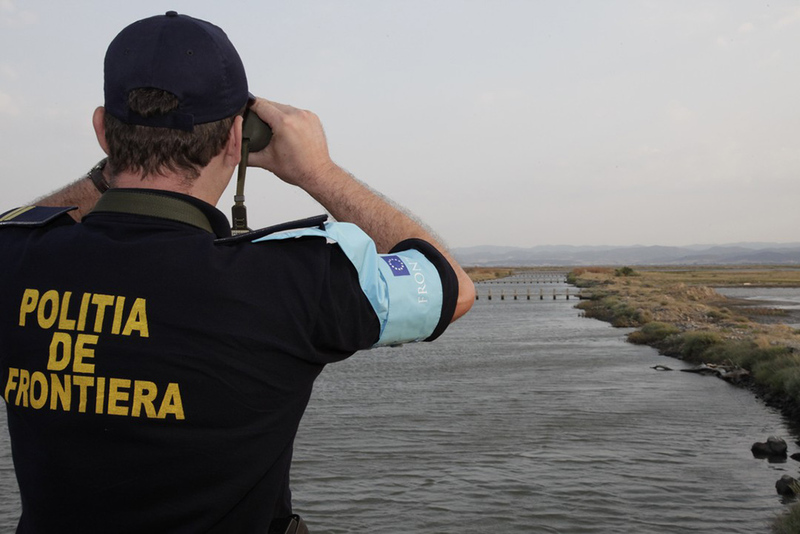 The EU Commission's proposal to turn Frontex into a common European border and coast guard body that could be deployed, in urgent cases, even without the approval of the country concerned was welcomed in a debate with Commission First Vice-President Frans Timmermans and Commissioner Dimitris Avramopoulos on Tuesday. The management of the EU’s external borders should be governed by the principles of common interest and shared responsibility of member states and the European Union, said Mr Timmermans. The Commission also proposed establishing a European return office within the new agency. In urgent situations, rapid return intervention teams could be deployed either at the request of a member state or by decision of the EU. “Nothing can happen without their cooperation, and our proposal is a European answer to European problem”, said Mr Avramopoulos. EPP members supported the idea of integrated border management at the external borders in order to manage migration effectively and ensure a high level of internal security within the EU. They were echoed by members of the ALDE group, who urged member states to transfer some responsibility to the EU in order to provide more security for citizens. S&D group speakers welcomed the Commission's idea in principle, but asked for more guarantees regarding fundamental rights and national sovereignty. ECR members said that the EU should be given the right to act when member states do not ask for help, even though they may be unable to protect their borders. Speakers from both the GUE/NGL and from the Greens/EFA groups said that security measures must not undermine the right of asylum seekers to seek protection through legal and secure channels. EFDD and ENF speakers rejected the idea of a common intervention force as an extension of EU powers, saying that each member state should be allowed to protect its own borders. To review the full debate in VOD, click here. For a video wrap-up of the debate, click here.